These simple tips will help to preserve the condition of your multimedia and appliances the longest, as well as troubleshooting basic problems. Enjoy your precious memories! Videotapes are just like magnetic audio tapes. (These rules apply for your audio cassettes as well). 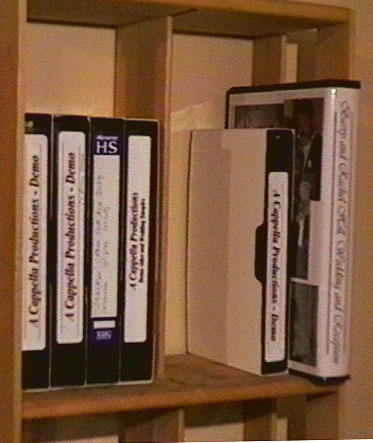 All magnetic tapes have a limited shelf life. The experts tend to say they will only last about 10 - 20 years, but seeing as VCRs have only been around since the early 1980s, most of your tapes probably have not been around long enough for people to experience signal deterioration. (If you still have any old 8-tracks, try playing them now, and you'll probably see what I mean). 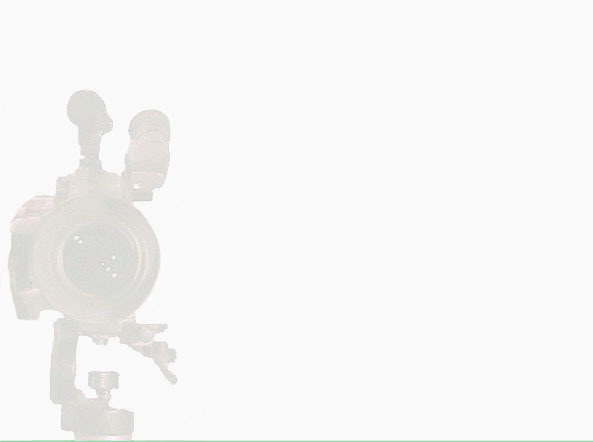 Over the next few years, however, people will begin to see how the video signals on their tapes are disappearing as well. The dashboard of a car in the summer. The top of your television or vcr. Near the radiator, air conditioner, or dusty bookshelf. Nothing may happen to them if you leave them there overnight, but if you leave them there over a few months or even years, it could start to affect the magnetic signals on the tape). 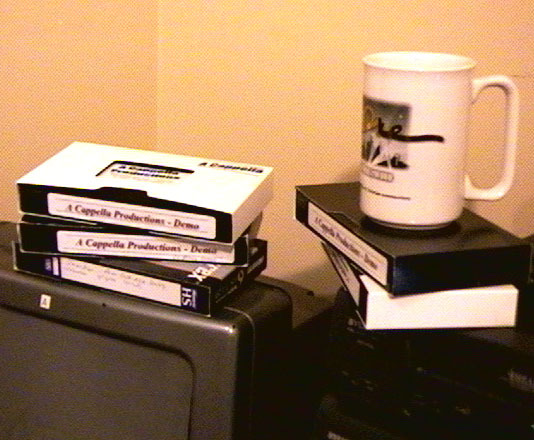 To avoid all of these conditions, remember to store your tape in a cabinet of some sort, in its own protective case, and do not use them as a coaster. Try to clean your vcr occasionally. Any common vcr cleaning cassette will do. (Actually, the dry type ones, where you don't apply drops of cleaning fluid, have a better reputation than the wet ones). If you are going to do a lot of searching and pausing, I would recommend making a copy of your master, and then let your copy get abused as much as you want. Most of these are common sense: Handle the disk by the edges, avoid touching the shiny surface where dirt, oil and fingerprints can leave residue. When not in use, store in it's case. When placing it in the case, make sure it is seated firmly in the center holder. And just like Videotapes, keep them away from excessive heat, sunlight, or anything that may scratch them. One difference from Videotape is that the disks are not based on magnetic signals, so magnets and strong electrical fields will not affect them like they will videotapes, credit cards or floppy disks. Coloring the outside edge of a DVD with a green marker (or any other color) makes no difference in video or audio quality. If a disk gets dirty, you can clean them easily with any on-the-market cleaning kits, bu you can also clean them with soap and water, or basic rubbing alcohol. But avoid using abrasives, solvents, or highly acidic cleansers. And use a soft, lint-free cloth, and wipe gently in a straight line from the center of the disk, out. This will avoid any potential scrapes from interrupting with the circular path of the signal. With scratches, it is not the actual data section of the disk that is damaged, it is the clear coating that protects the data section of the disk, that has become damaged. Thus, the scratch is interfering with the path that the lazer must travel through to get to the information. (Like a tree down on the highway). To fix this, you can repair the disk by either filling the scratch with an optical material, or polishing down the scratch to remove it. There are many commercial products designed to help you do this, but you can also use a polishing compound, or even toothpaste to get the trick done. Just make sure you do not create any new scratches while you remove the old ones by polishing in straight lines away from the center. DVD players do not need much maintenance since they use a layer to read a spinning disks. are resistant to fingerprints, dust, smudges, and scratches. . But if you keep your disks clean, your players will stay clean. However, a ddisk with a literal crack in it could harm your player, so do not attempt to play one. Leaving the disc in the player spinning, paused, or just still, with the machine off, does not do harm, but do not leave the machine on, or in pause mode overnight, as it's just general wear and tear on the disk and the machine. The spinning disk provides a constant flow of air that keeps the area around the laser clean of dust and/or other dirt. However, if something does get in the laser, you can use the same lens cleaning kit similar to the one you use for your CD player, but because there are a few differences in lens positioning of CD and DVD players, use a disk that is specifically designed for DVD players. That's about it for regular maintenance. Happy viewing. CD care and DVD care are virtually the same. Both consist of a section of data, sandwiched between protective material. The laser in the player can see through the protective material to read the data. See DVD Care above for proper care of your disks.